It was a Suturday morning and I’m on my way to go to library. I’ve met my friend and take a little talking with her. She was surprised that knowing me go to visit library to borrow some book. She thought that it’s thing isn’t what the people usually do in the free time. In the other side, I felt surprised too and sad at the same time. Why is she have to feel that way? That little ‘surprise’ just convince me about the fact that Indonesia is in the bottom of the ranks in terms of reading interest. 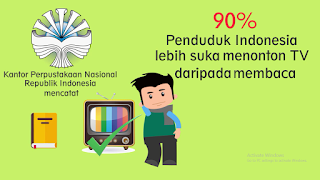 This fact is also supported by another fact about journalist community in my student’s society where I join, that almost the member are not so interesting to reading book or even an article. I realized that this country is in urgent situation. 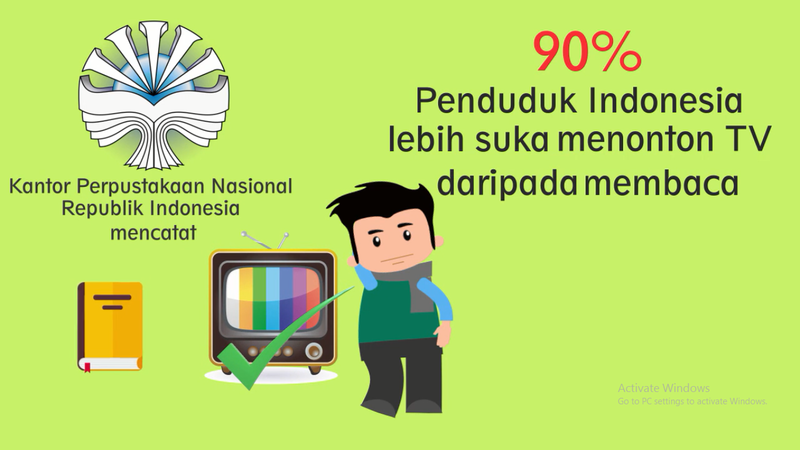 According to the data that released by Perpusnas RI, 90% the people of Indonesia choose to watching the tv than reading book. The reason why the people not so interesting to reading book because the difficult access to get the book, Indonesian people isn’t educate to delight in reading book and the coast of the book is expensive. It’s might be the national problems. But as the generation of this nation, we as the young ones have to take the responsibility to solve this problem. I believe that there’s a lot of children who wants to read books, but they can’t get the way. Not to mention that there’s a lot of children, especially in this city, scattered on the street for selling the newspaper, or kemplang crackers, or even keresek plastic bags. If I chosen to joining to this program, after completing the program, I would like to start an action. The first thing that I want to do is to tell the people, both young and old, about this problem. Make them realize that we have to start caring our habbits, change it into the more productive activity. Then I want to do special care for the children who suffering on the street. I know that I can’t solve this problem by myself. 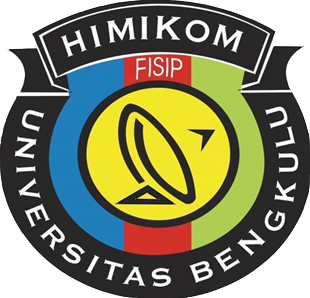 The other important things to do is gathering the power, inspiration and great idea from the youth of Bengkulu to solve this problem together. I’m sure that if we can increase our ranks of reading interest, the following progress can be achieve. I imagine that if I chosen, I can do more things. Because I know that I have a lot of limits. Not to disparage myself because of that limitations. I know that I’m not be always can bought their wares as usually, but I belive that being an ambassador I could be always find the way to caring them. I’d really love to do it. Someday, I hope that people would surprise when they’re find someone who not interesting for reading book.